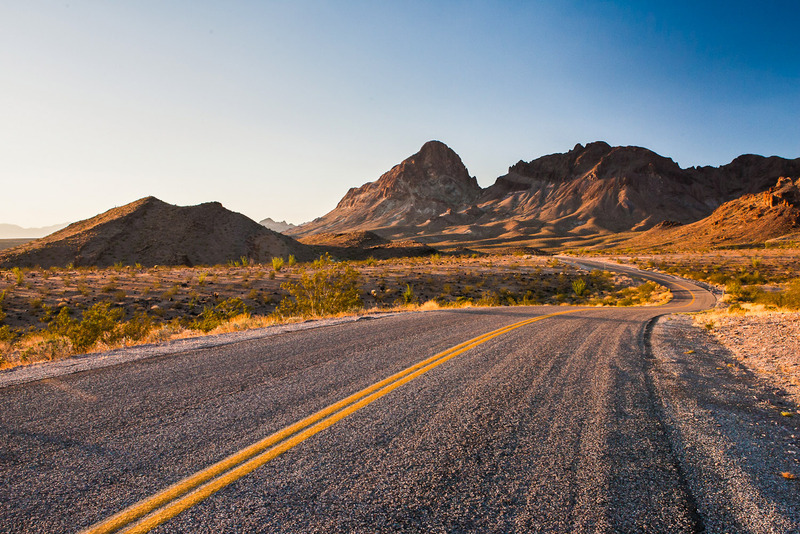 Route 66 was voted the best road trip in International Traveller’s Readers’ Choice Awards 2015. 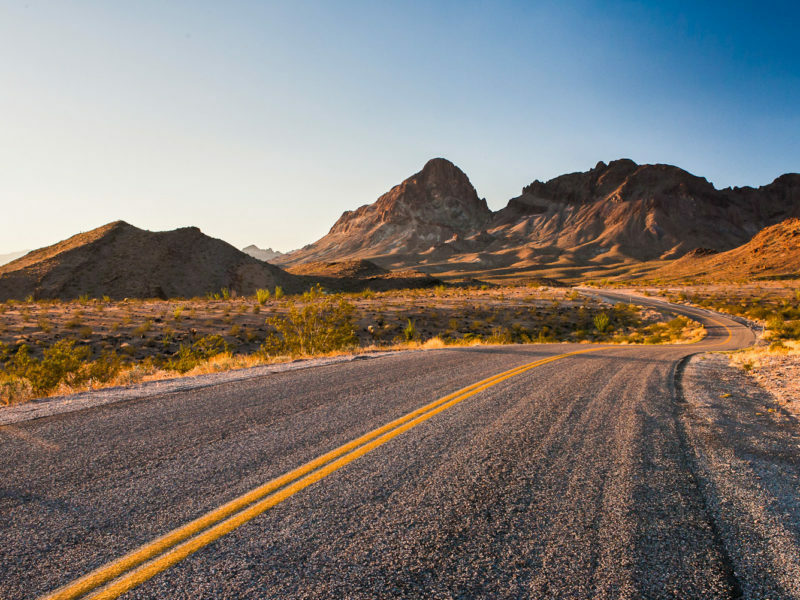 The good ol’ US of A is a favourite when it comes to road trips, but it’s the legendary Route 66 that takes the crown. Also known as the ‘Mother Road’ or ‘Main Street USA’ , this famed highway was constructed in 1926 and stretches for almost 4000 kilometres from Chicago to LA through Midwest and Southwest states including Kansas, Texas, and Arizona. It’s a true slice of Americana dotted with 1950s motor inns and kitsch diners, dusty truck stops, neon signs, and is best taken on in a great American convertible.